This product is sold by weAppz. The support is provided by this vendor directly. You will get his support access in the purchase receipt email. 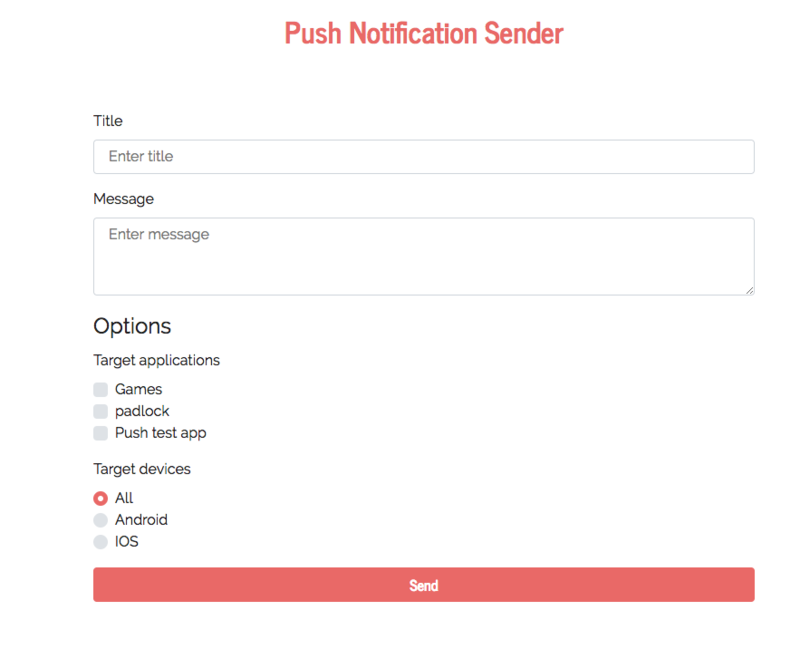 What it Push Notification Sender? 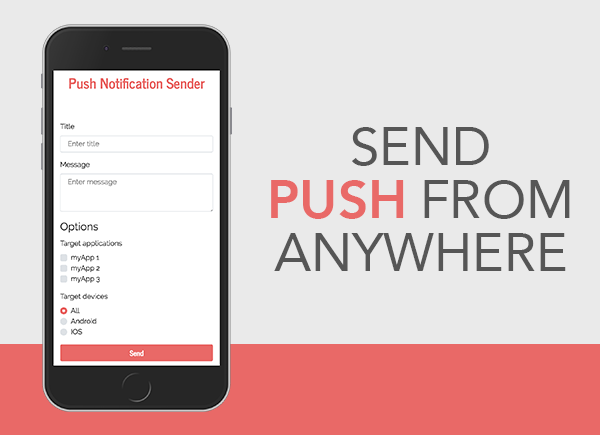 Push Notification Sender is a plugin that helps you to send Push notification from any website using SiberianCMS API. Built with PHP & HTML and SiberianCMS Api. You can embed it anywhere.